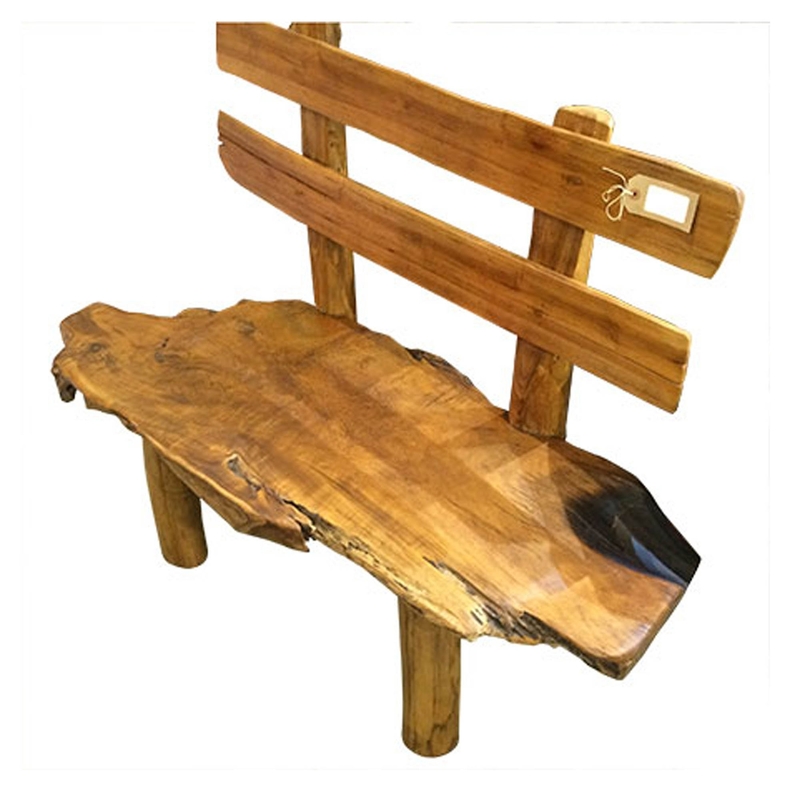 Add a contemporary style to your home by introducing this beautiful Teak Root Gallery Bench Rustic. This bench has a lovely design that features a combination of multiple different materials. The teak root materials are combined and given a rustic style to craft this gorgeously modern bench.